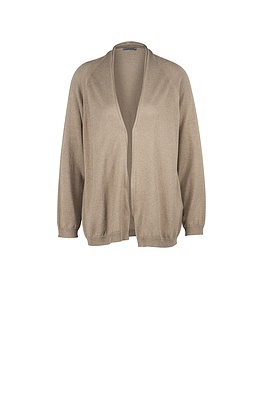 You will love this OSKA jacket – the narrow flowing silhouette, the minimalist chic and subtle elegance. And best of all, you can combine this sleeveless jacket with everything your wardrobe has to offer. Perfect partners are trousers, skirts, sleeveless dresses and tops which need to be upgraded for evening wear or more “official” occasions.